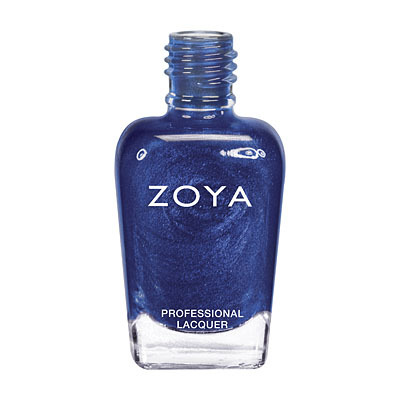 Indigo by Zoya can be best described as a dark indigo blue shimmer with a pinch of holographic microglitter. 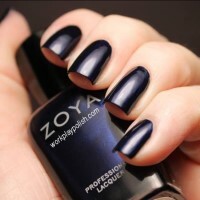 A dramatic polish that resembles the night sky. 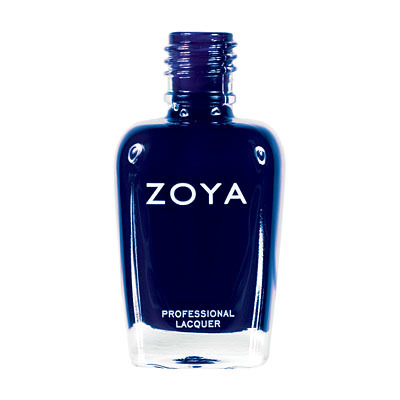 Zoya Nail Polish | IndigoIndigo is nice, not enough sparkle. I really like the dark blue color of indigo. I was expecting more of a sparkle to it though.I would also rate it a 3, not a 4 on the opaque scale. Pretty blue, reminds me of starry skies. 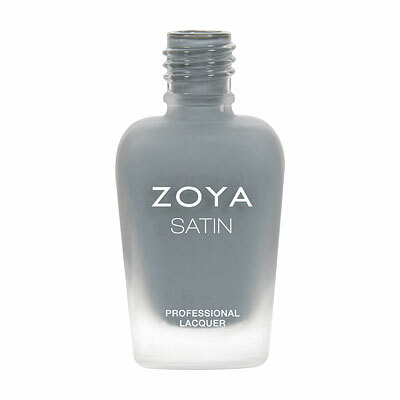 Has micro-glitter, that is very faint True to color with 2 coats. If you`re trying to choose a blue though, I think Ibiza is much prettier than Indigo. Not sure about Indigo, but Ibiza has a tendency to stain nails due to the high pigmentation. Something to keep in mind. If you are considering buying this color, look at swatch color- not the picture of the bottle- to get a more accurate idea of what color this comes out to be. It`s awesome but it`s definitely darker than pictured. 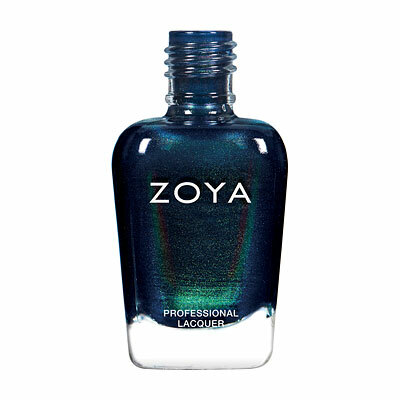 The best way to describe this color is blue/black with shimmer. I don`t agree with the other posts about it not having shimmer because it does, it just doesn`t show as well because the color is really dark. I catch different hues in light all the time! If you`re looking for a blue/black color, this is the shade for you. ...it wasn`t what I`d hoped for. The glitter gives a completely different effect inside the bottle than it does on the nail. It`s very subtle when painted on, and I was looking for some bold holo glitter. The color itself is pretty though. It`s nice, but you really can`t see the shimmers. 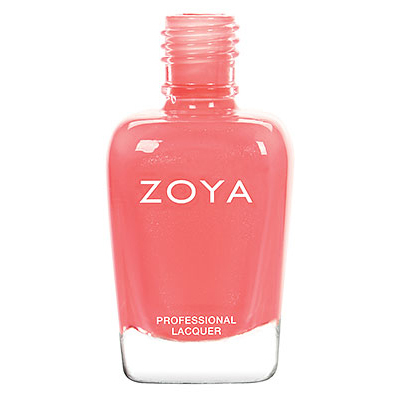 Zoya Nail Polish | Indigosooo pretty! this is truely indigo! I love this color. inside it`s a blue-black with subtle shimmer. in bright light or daylight, it has much more depth in the color. very pretty. I haven`t been interested in wearing blue, feels too `crazy` for me, but this is elegant and it`s changed my mind. This color is dark, super dark. You can`t even really tell it is blue until it is really up close and the sparkle in it minimal. I like it though, because I find it to be kinda mysterious. 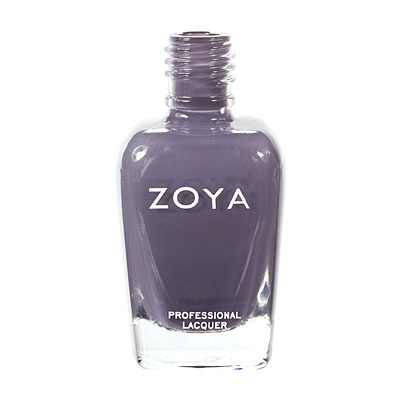 Although Indigo has shimmer, it doesn't appear on the nail except if you're looking really carefully. Honestly, I'd pass and go for her sister Ibiza.